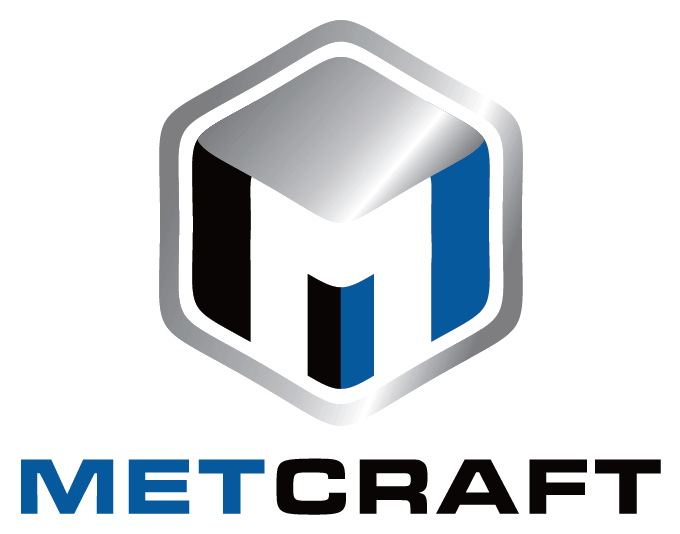 Metcraft Group Ltd also offers a range of steel fabrication services to clients across the country. Our team of fabricators have years of experience and pride themselves on producing high quality products so whether your needs are for Domestic, Commercial or industrial we will endeavor to meet your requirements. We manufacture and install structural steelwork for both new build projects and existing buildings undergoing modification or extension. All our stairs, ladders and platforms we supply are manufactured in accordance to current British standard and conform to Health and Safety compliance. We manufacture a wide range of steel gates and railings for both architectural and security applications. We can provide them galvanised or powder coated if required. We manufacture a varied range staircase Balastrade for multi-story internal stairways. We can also provide external handrails and safety rails for ramps, steps and platforms. We manufacture and install mezzanine floors and walkways to existing buildings and new build projects to our clients specifications. 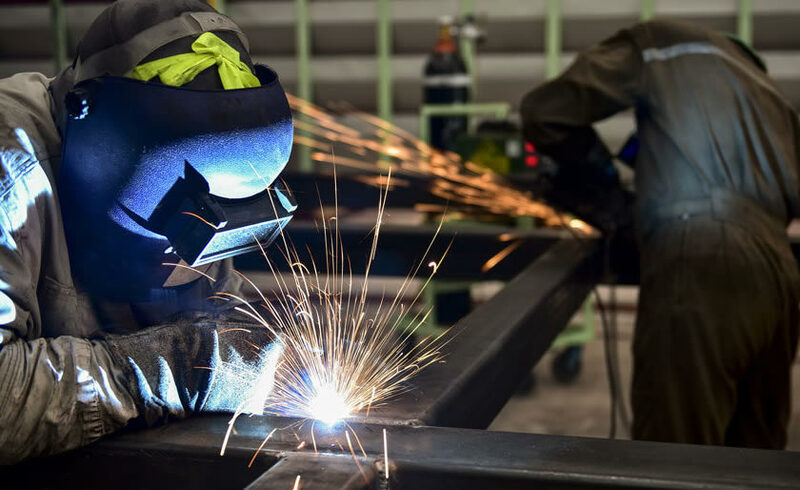 A professionally qualified on-site welding service is available to meet clients full requirements.